During craniomaxillofacial procedures or complex head and neck surgery, 3D analysis and printing can provide surgeons with better pre-operative planning options and precise intraoperative reference tools and guides. For the entire surgical process, MirrorMe3D is here to help you with your most complex cases. 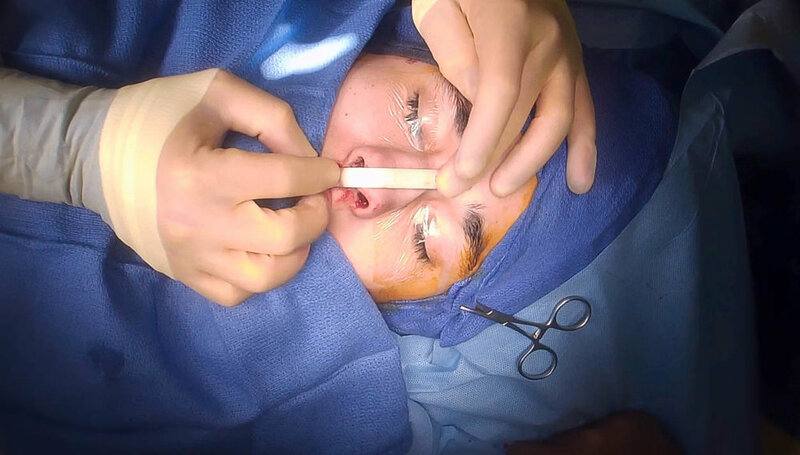 Soft tissue models and sterile guides were designed to guide the plastic surgeon when performing fat injections for a periorbital reconstruction. Two guides were designed using soft tissue models: the first is an injection marking template (depicting a topographic map and facial asymmetry) and the second is an injection guide used to measure and document the volumetric changes from serial injections. The injection guide serves as the indicator for the end point of injection once symmetry has been reached. To complete a dorsal hump reduction, the plastic surgeon used 3D-printed models and guides to eliminate any guesswork and to fully understand the form of the patient for pre-operative and simulated post-operative condition. Sterile guides were created based on the patient's preoperative and simulated postoperative anatomical form. The first guide accurately marked the dorsal hump reduction on each side of the nose while the second guide tracked the surgeon’s progress towards the simulated profile. 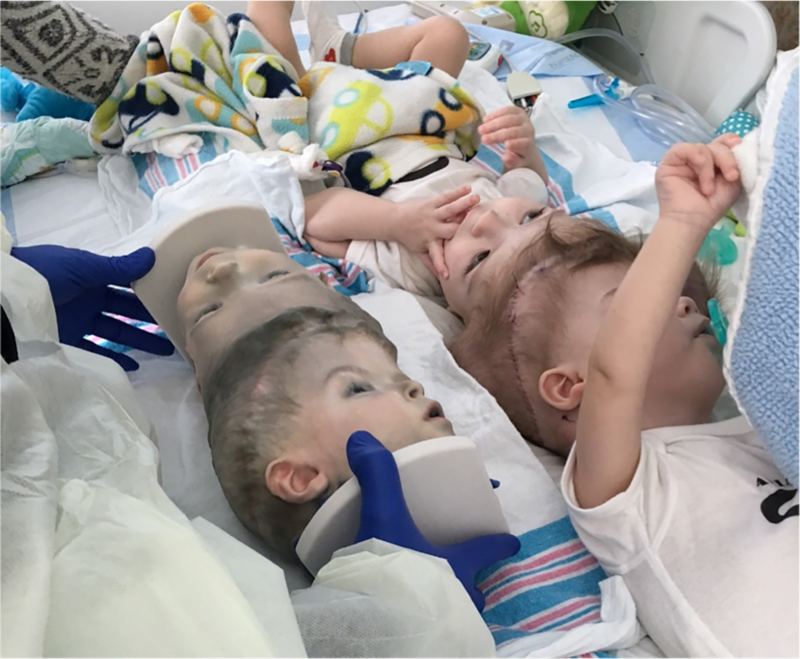 Soft tissue models were used in the separation of craniopagus conjoined twins. The surgical team used the models throughout the entire case to track progress over multiple surgeries as well as for preoperative planning and intraoperative reference. Because their surgeon had access to this highly accurate model before surgery, he was better able to understand and plan to separate the boys' neurological tissue, assure Jaden and Anias's parents that they would survive the surgery, anticipate and address intraoperative complications, and assign appropriate operative roles for the entire surgical team.